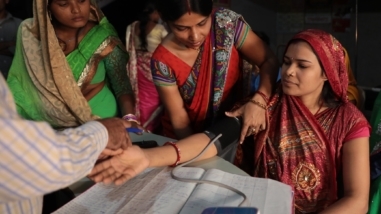 This grant will support the second phase of ActionAid’s Young Urban Women’s Project, which seeks to ensure that poor young women living in urban areas in Ghana, South Africa, and India gain freedom and control over their bodies, time, income, and labor. ActionAid will work with young women leaders to develop a priority advocacy agenda based on key findings from the first phase of the project, such as access to decent work, recognition of and reduction of unpaid care work, and sexual and reproductive health and rights. ActionAid will also coordinate advocacy activities at both the national and international levels, and make sure young women are empowered to voice their own demands to policy audiences. This grant will continue to support the Valuing Women’s Work and Young Urban Women projects under one grant. ActionAid US will promote movement building with young urban women in Ghana, India, and South Africa on issues around economic security, bodily integrity, and unpaid care work. ActionAid USA will support capacity building, convenings, networking, and presence of advocates in key decision-making spaces. 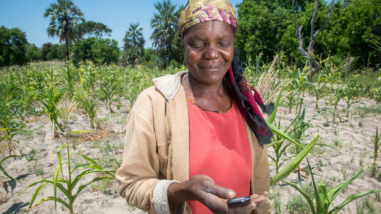 Using participatory research, ActionAid USA will generate wider alliances on issues of inequality and tax justice, and advocate for government accountability for gender-responsive public services and economic policy alternatives with a feminist lens. 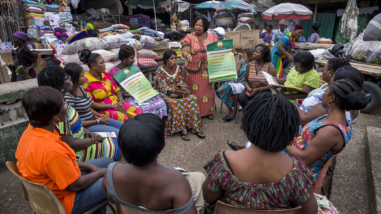 This grant will support the third phase of ActionAid’s Young Urban Women: Life Choices and Livelihoods in Urban Areas project, which seeks to ensure that young women living in urban areas in Ghana, South Africa, and India gain freedom and control over their bodies, time, income, and labor. ActionAid will work with young women leaders to develop a priority advocacy agenda based on key findings from the first two phases of the project, such as the gendered impact of macroeconomic policies and gender-responsive public services. ActionAid will also develop a platform to develop feminist and youth-centered proposals on sustainable and inclusive urban development policies.